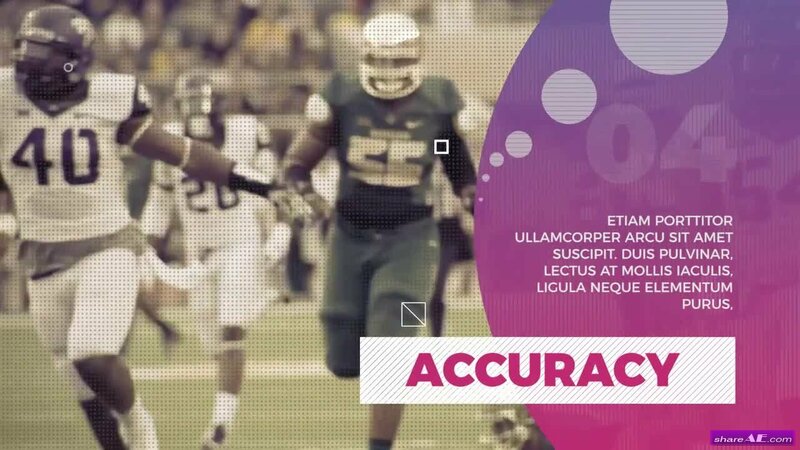 This amazing After Effects template has everything you need to make an impact in your sports or special event videos. It's got every pre-rendered 3D layer ready to go and it renders fast. You can also change the main comp color with one click to match you brand. Hit a home run! Score a touchdown! Finish First! Go Team! 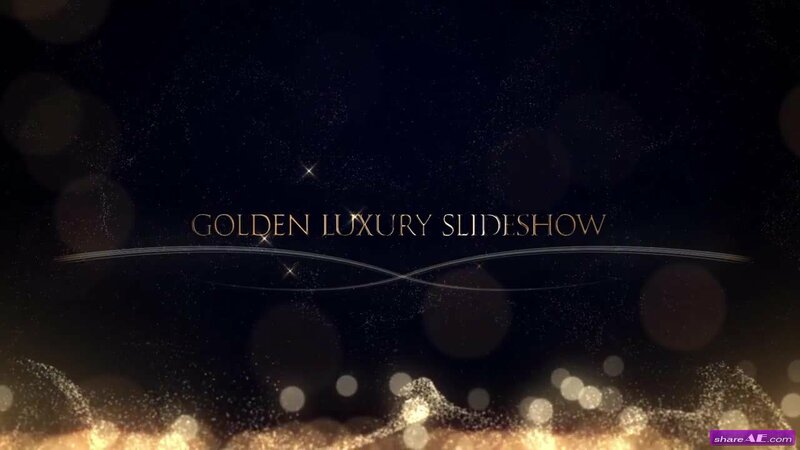 Golden Luxury Slideshow is a beautiful After Effects template that features 12 image/video placeholders and 21 editable text layers. The perfect intro or opener to your award ceremonies and film trailers. It's so easy to use, simply drag and drop in your media, change the text and hit render. 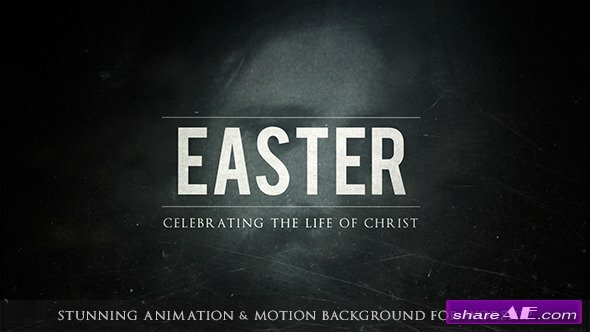 Impress your audience with this clean and creatively animated AE template. No plugins required. 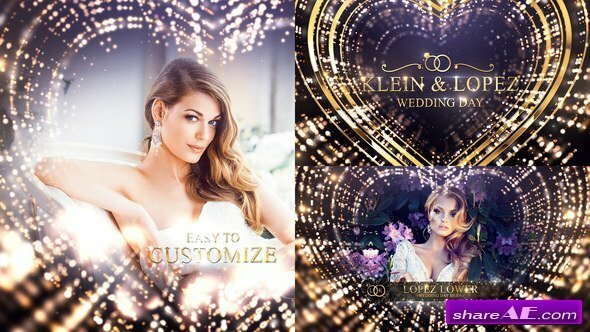 Dynamic Opener is great After Effects template. It's so easy to use, simply edit the text, drag and drop in your new media and hit render. 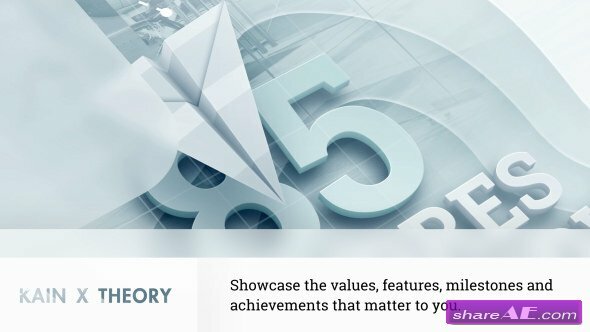 A cool intro or opener to your corporate presentations, business slideshows, promotions and upcoming events videos. Impress your audience with this unique looking and simplistically animated opener. Available in HD. No plugins required. 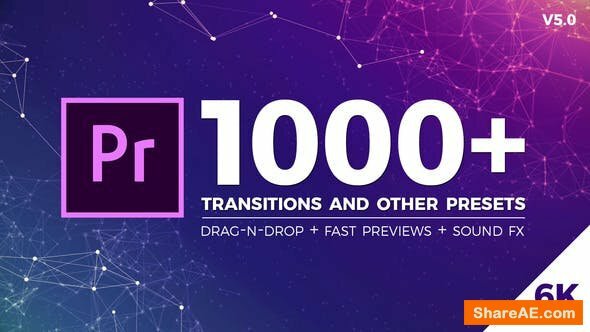 Motion Animator is the powerful yet simple to use Adobe Premiere template for animation absolutely anything. No After Effects needed. 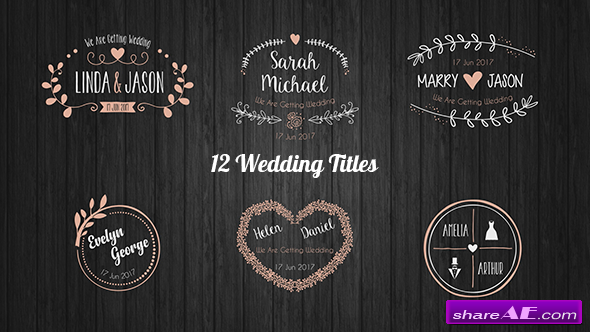 This simple and carefully organized template features 150+ modular animation presets that are ready to use logo reveals, transitions, text boxes, titles scenes and typographic sequences. This project includes 4 types of animations Bounce and Kinetic Bounce, Dynamic, Smooth and Stop Motion. 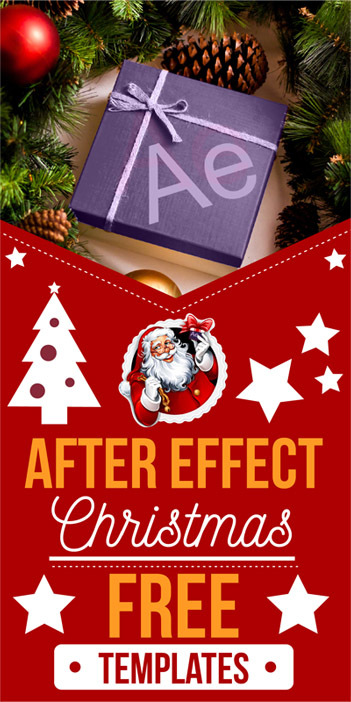 It also features stylized effects, blur and many others presets. Each effect is modular and can be combined with others to create unique animation. 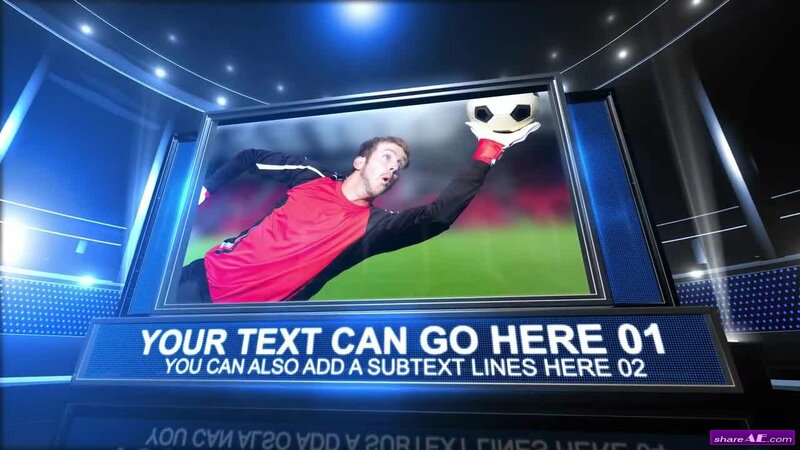 Sport Promo is a versatile Premiere Pro template that's been professionally designed and dynamically animated with modern text animations and smooth transitions. 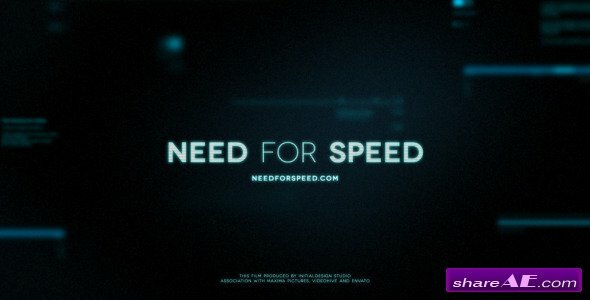 The project features colorful gradients and animated circle transitions. It's so easy to use with just a couple of clicks. It can be the perfect slideshow to your presentations, company broadcasts, boardroom meetings, conferences, products, services, promotions and events videos. 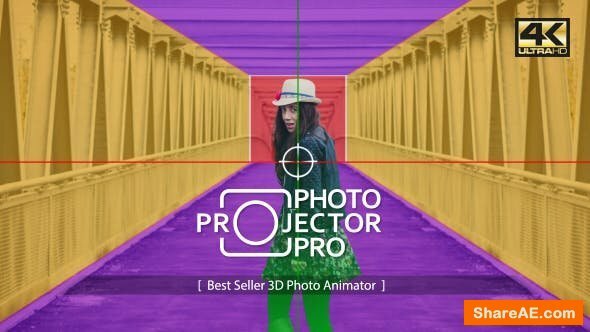 Impress your audience with this clean, clear and creatively animated Premiere Pro template. Available in HD. 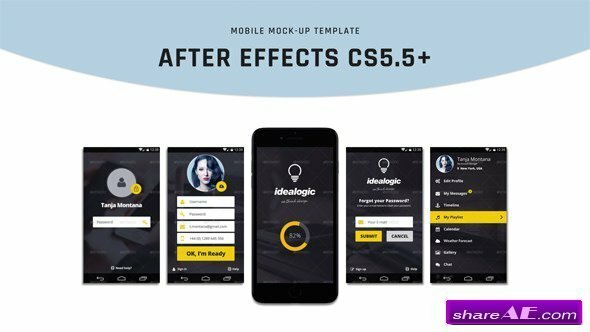 Distortions Pack is the unique Adobe Premiere template to create fresh and powerfull distortions effects. No After Effects needed. This modular template features 10 transitions with glitch and flash control, 3 versions of a logo reveal, 5 awesome titles with bounce and elastic effects, 15 motion presets for any media. 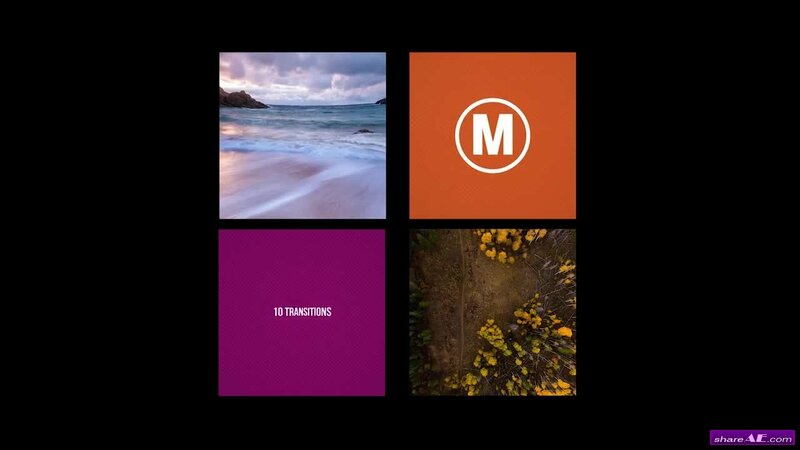 Each effect can be combined with others to create unique video or titles. 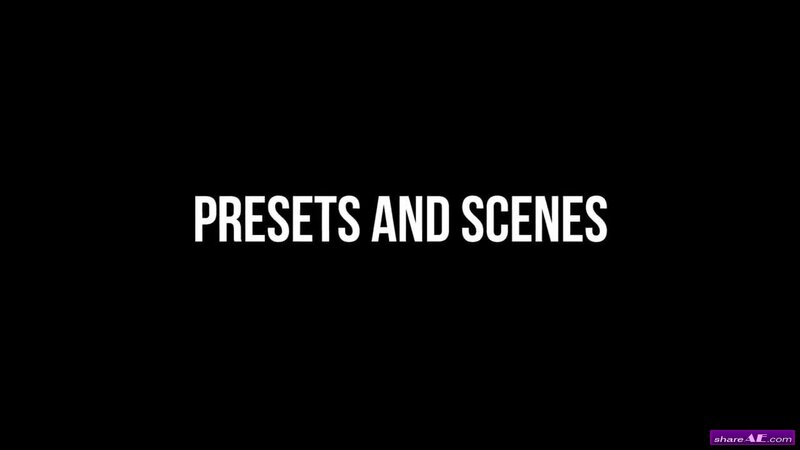 Super easy to customize - change text, drop media or logo, turn on or off sounds, glitch, light and render your new awesome video. It’s not easy to describe what Flight – Stories is, exactly. What started as one project ended up becoming a creative sandbox, spawning two more projects along the way, each one unique in their own way. Its heart and soul lies in the fact that it was made entirely in After Effects CS5, using only 3D layers and native tools, giving you total control of every last beautiful detail.